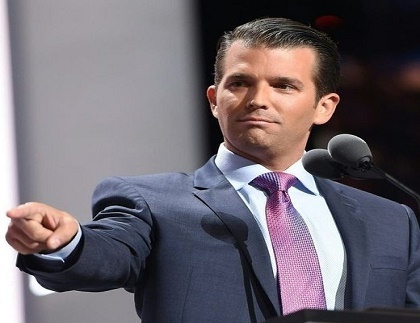 Donald Trump, Jr. met with a Russian private-practice lawyer but the media reacts as if he sold the Russians our uranium. Russian lawyer Natalia Veselnitskaya. The American “fake news” media are making her sound more important than she really is. up narratives around more nebulous, subjective offenses like “obstruction,” “misleading conduct,” and of course “collusion,” which this email chain supposedly points to. However, the case is pathetically weak. 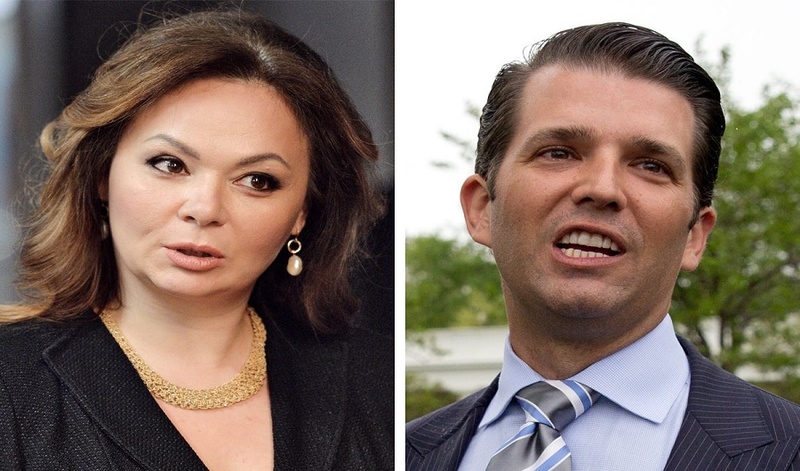 Veselnitskaya was not connected to the Kremlin and Don Trump Jr. said she had no anti-Hillary material to offer. She comes off more as someone who wormed her way onto Trump Jr.’s schedule by dangling a vague promise of tantalizing information, then denied she ever promised anything. You can read diverse opinions from our Board of Contributors and other writers on the Opinion front page, on Twitter @USATOpinion and in our daily Opinion newsletter.